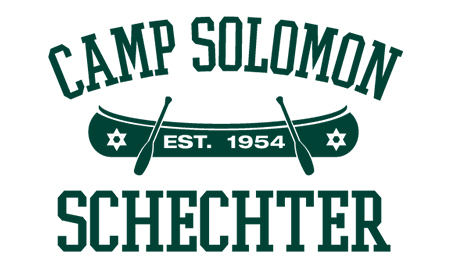 This was yet another great summer at Schechter! The campers made new friends, enjoyed camp activities, and filled up on great food. But what meant the most to me was that so many chanichim (campers) and madrichim (staff) told me that they had a meaningful Jewish experience while at camp. 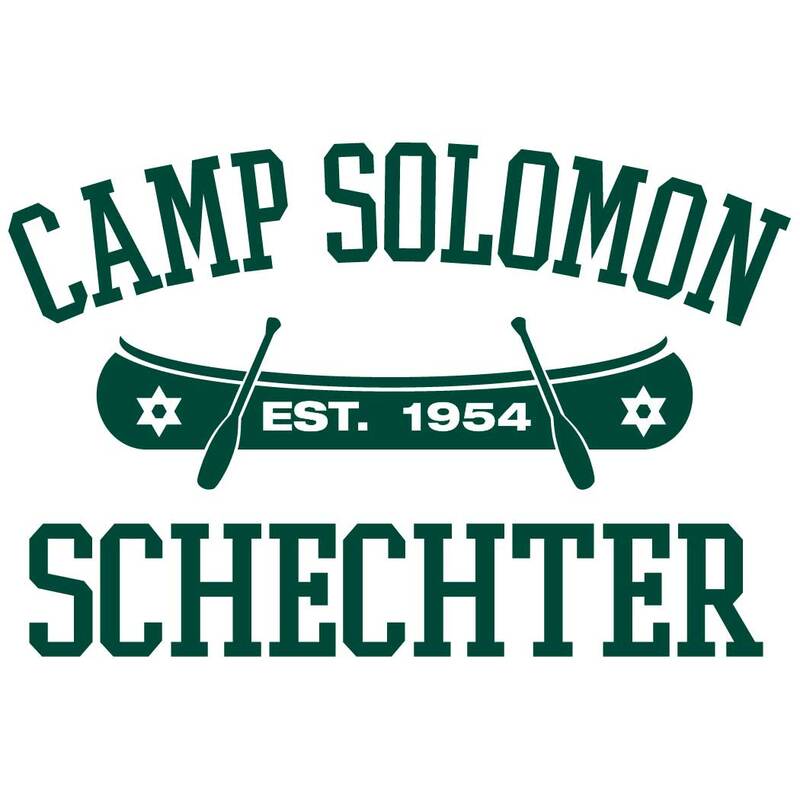 I feel optimistic that the future of our people is going to be very bright: the Jewish leaders of tomorrow are being fostered at Camp Solomon Schechter today! The tipping over of canoes, the laughter heard throughout the backwoods trails, the raucous singing in Hebrew, the joyous Shabbat celebrations, sadly, are all behind us now. But the good news is that Summer 2017 at Schechter is just around the corner! (See the blue box below.) I can hardly wait for the whole camp community to be back together again next summer for a special Shabbat dinner! This year the sounds of summer included the drilling and hammering from the construction of our amazing hekhal (siddur shed), which was built thanks to a grant from the Samis Foundation. This will store our siddurim, tallitot, and the other religious items we use for services at the amphitheater in a much more fitting manner, and for many generations to come. Both of our Israeli staff are heading back home: our Shlicha, Chen Midany, who has been with CSS for two years, and our Shinshinit, Shavit Gittel, who has worked with us for one year. They have been so skilled with programs at Schechter and are delightful people. Next year we will have a new Shlicha and Shinshinit, and so we just keep improving our Israel Education at CSS! As you know, this past weekend at the end of our last session, Goldie Stampfer, z”l, a beloved founder of Camp Solomon Schechter, passed away. As her husband, Rabbi Joshua Stampfer, said, “Her attention and concern was as intense (for Camp Solomon Schechter) as it was for her own children. She always referred to (Schechter) as her 6th child.” Donations can be made in memory of Goldie Stampfer (z”l) here . Thank you for entrusting Schechter to keep your child safe, happy, and well-fed. With so much nature around and a spirit of Tikkun Olam (repairing the world), we get to live a Jewish existence connected to the land and the people. next11-10-16: CSS begins its Ambassador Program!